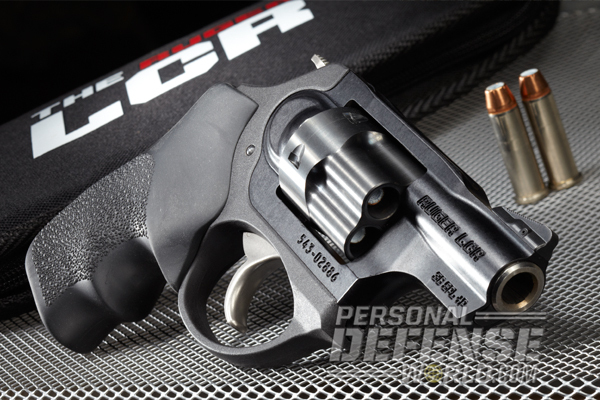 The Ruger LCRx is a lightweight, rugged .38 special revolver ready to deliver with every pull of the trigger. 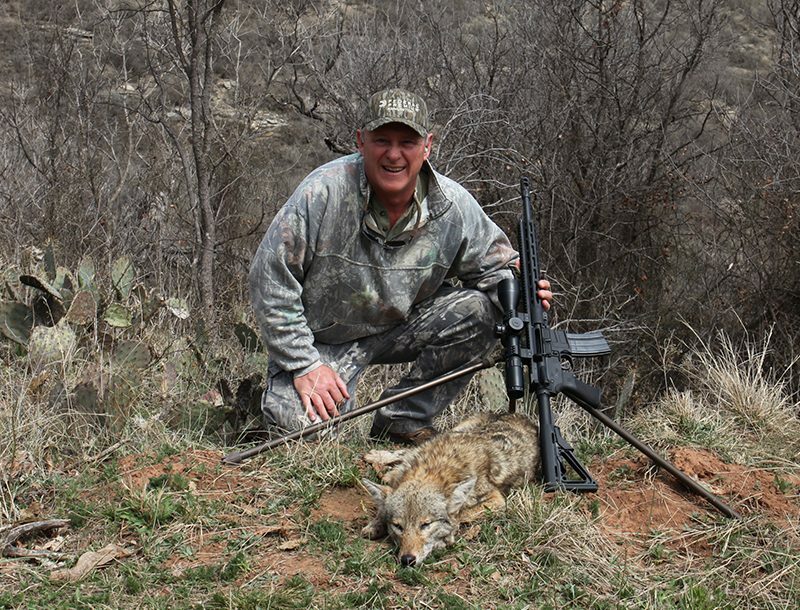 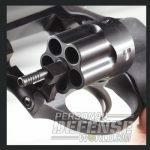 Ruger has long been known for producing quality revolvers at an affordable price. 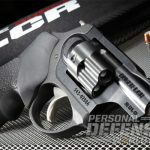 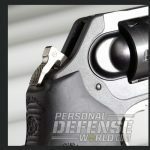 The company’s LCR (Lightweight Compact Revolver) line has built a reputation for dependability among concealed-carry enthusiasts, and Ruger’s recent release of the LCRx looks to build upon that success. 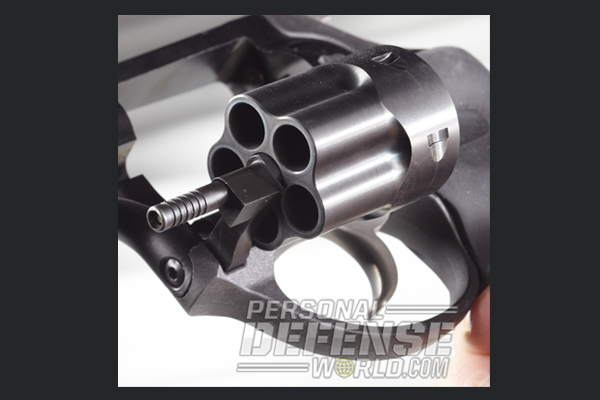 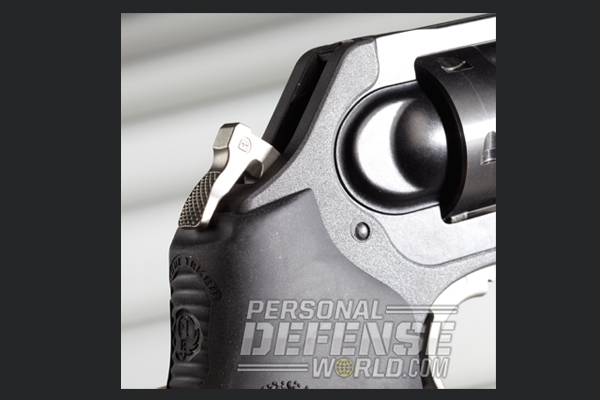 David Bahde reviewed the five-shot, .38 Special +P revolver for the 2014 POCKET PISTOLS. 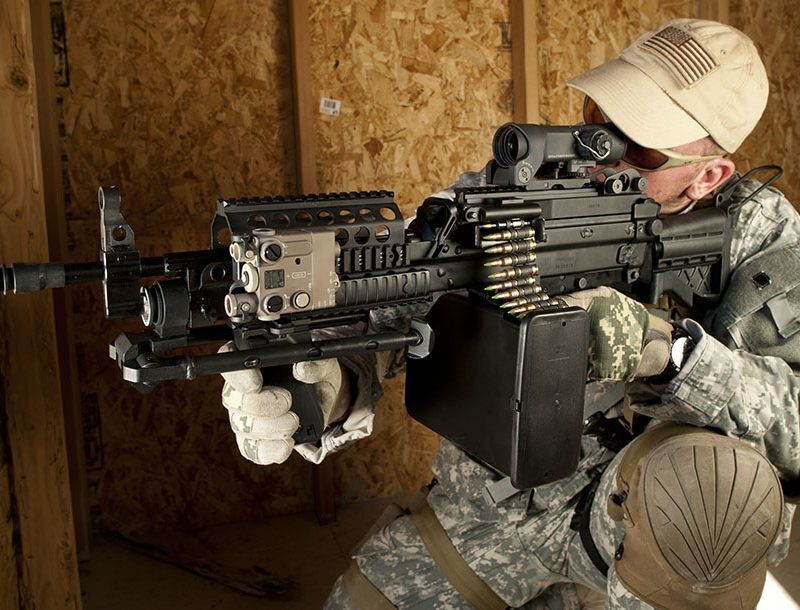 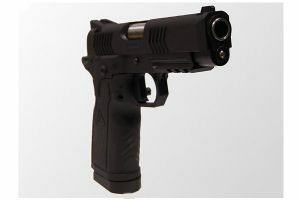 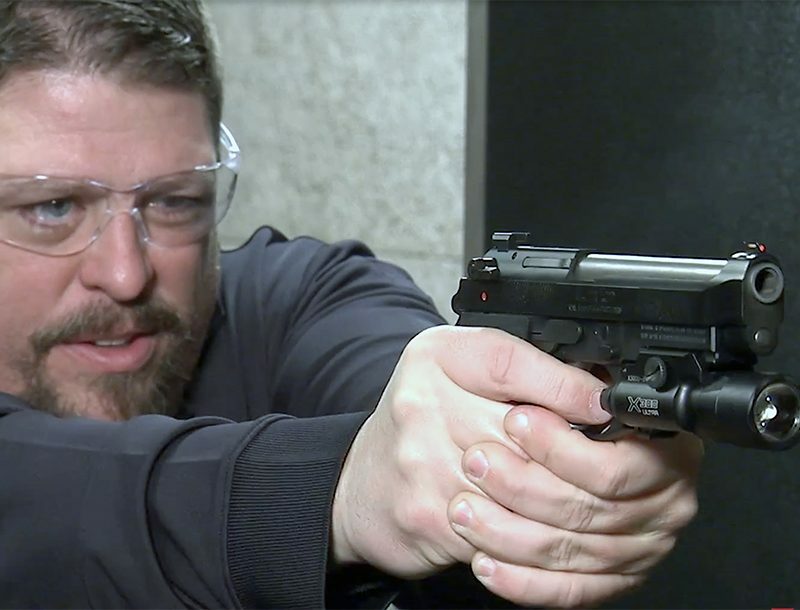 Detronics Defense MTX Series of pistols were designed with ergonomics in mind.